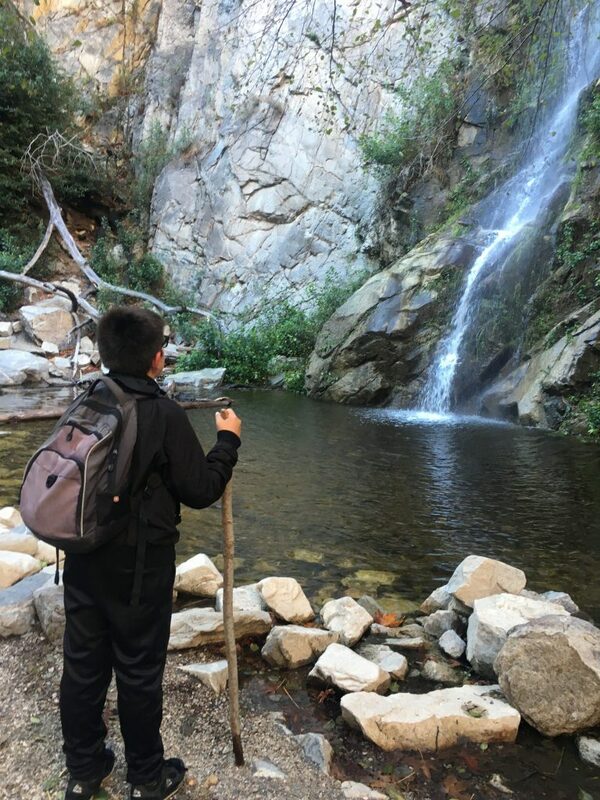 The Hiking Program enhances our students’ fitness and broadens their exposure to nature. 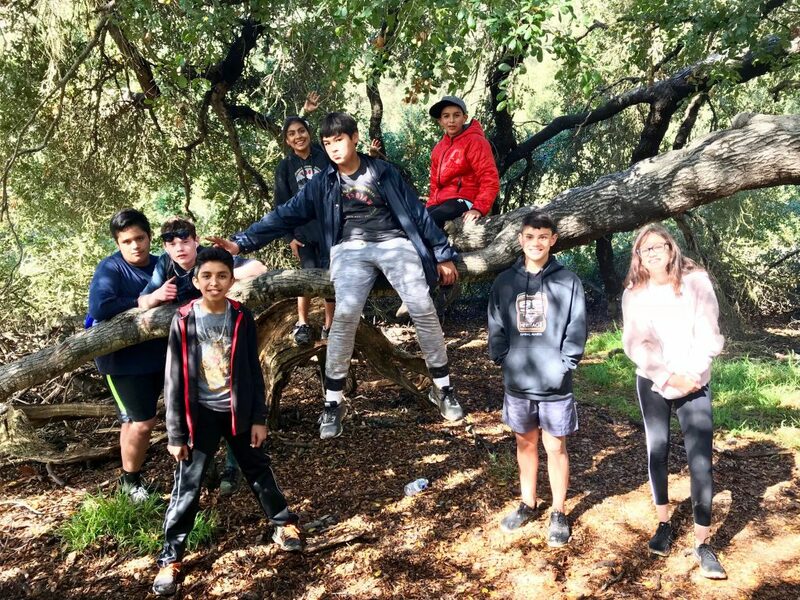 Through a partnership with the OC Hiking Club, our students are able to connect with the outdoors. They learn the history of trails, gain knowledge and love of nature through monthly scheduled excursions. The hikes are led by two great club members and accompanied by a SOY staff and/or volunteer. Our wonderful Hiking Guides are Mitch Barrie and Ingrid Blowers of the OC Hiking Club. 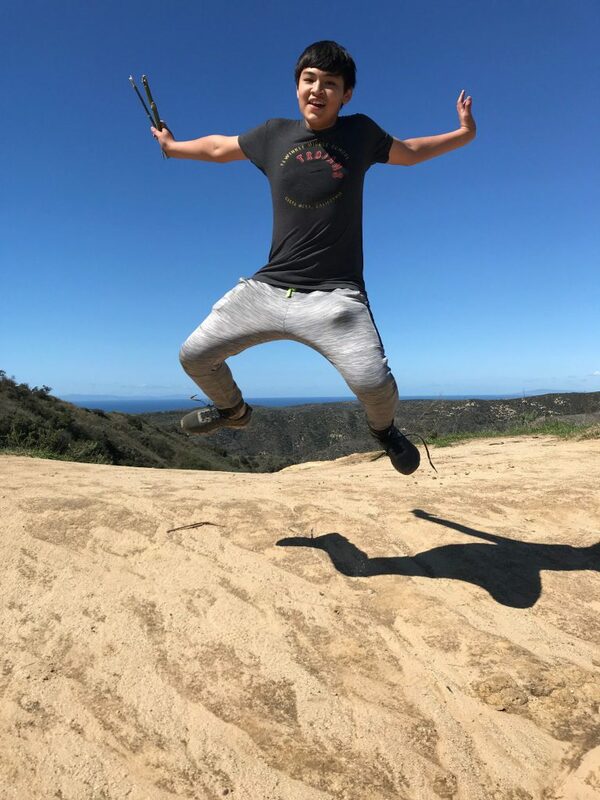 They take students on hikes all over Southern California, in many state and national parks and even do an annual overnight hike in the wilderness. 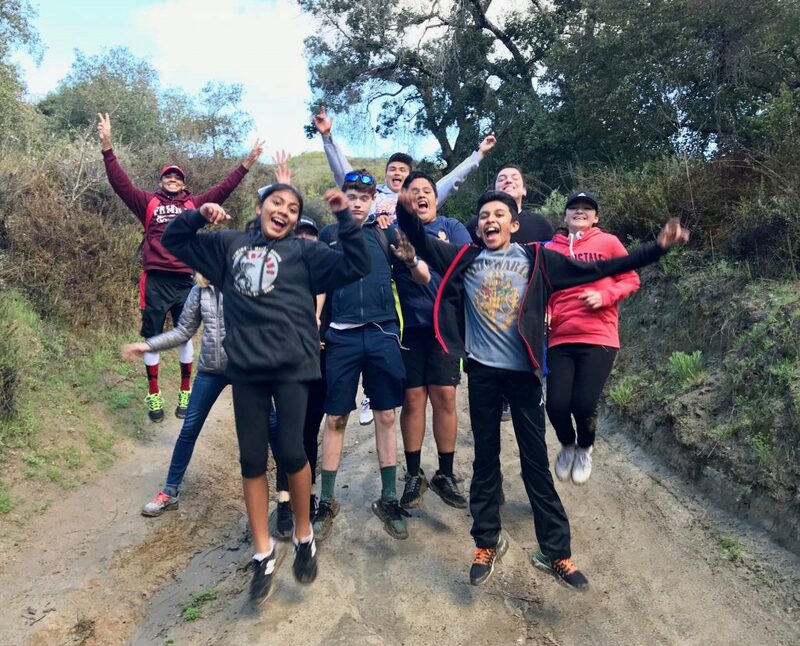 If you would like to volunteer, drive our students to a hike, join us on a hike or sponsor a hike, please click the buttons below.